Be prepared for the isolation of the outback or the scrub. 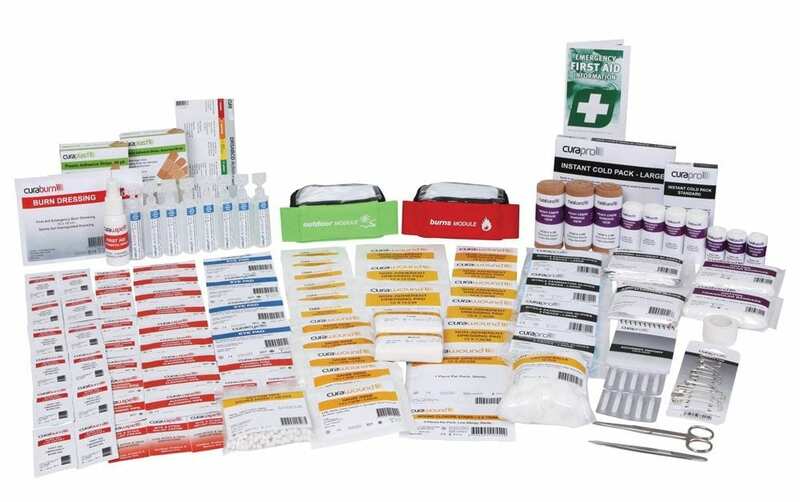 Available in 2 portable case options, soft pack and plastic right ready for rapid response. BONUS Wallmount Bracket for plastic and soft pack.